Our experienced LED salesmen work with your budget. Quantity discounts are available. And our contractor clients are the first to get our lowest pricing. Contractor accounts are available for those who qualify. Get the flexibility your business needs. Advance LED Supply is the one stop shop for all your LED needs. 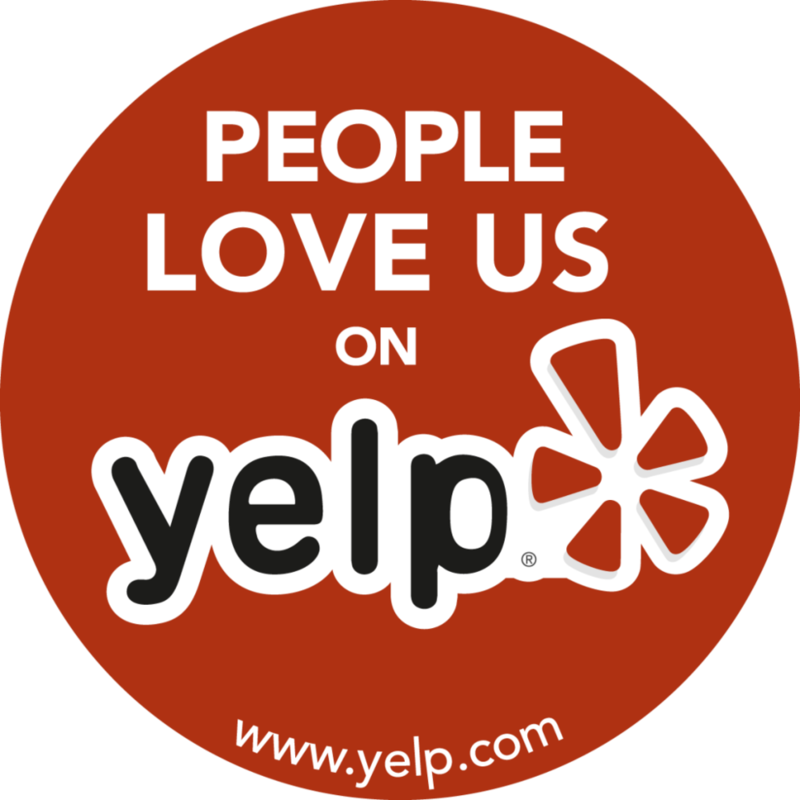 Our yelp and google reviews are a testament to our excellent service and competitive pricing. Get the best solutions from experienced LED technicians. Make sure the job is done right the first time. Our supportive LED technicians are well versed with common LED problems contractors face on a daily basis. Your technical questions regarding California regulations and Title 24 programs can be answered by experienced commercial electricians. Sourcing the right LED product has never been easier! Advance LED Supply was started with the intent of fulfilling the demand for high quality LED products and precise expertise. Our network of local suppliers will give you the edge over your competitors. 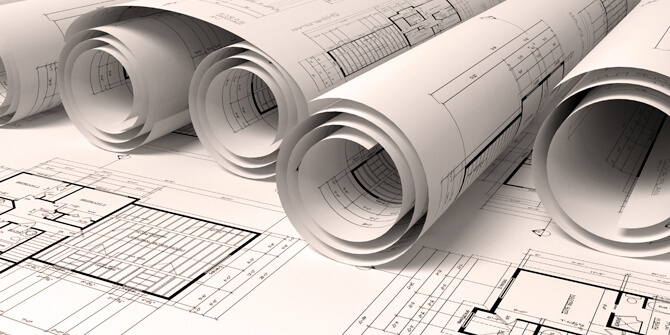 Match the quality of your client’s specifications at the fraction of the price. Receive live demos at our LED showroom. Explore a broad spectrum of LED products unlike anywhere else. You can see how the LED light will look when installed in our dark enclosed showroom. Feel confident knowing that you are matching the brightness and color requirements of your customers. Our selection of LED lights extends well beyond our online catalog. 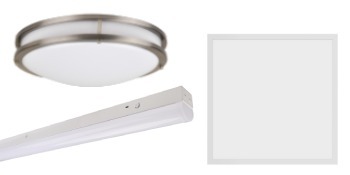 We stock a large variety of high quality lighting products. We also stock and source superior lighting products for those high end projects. Your clients comes in all shapes and sizes from low budgets to extravagant budgets. 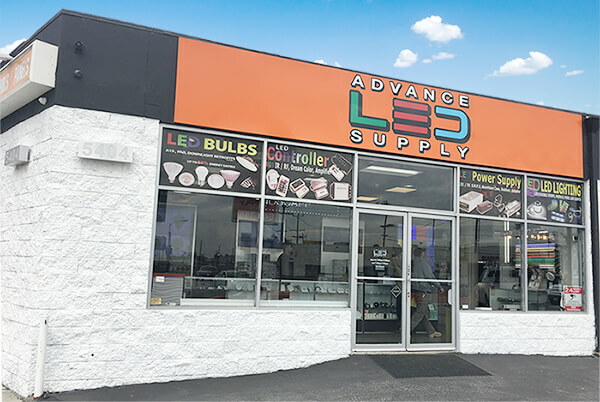 At Advance LED Supply, the right LED product is just a drive away.